A Japanese tourist detained in North Korea will be released "on the principle of humanitarianism", Pyongyang's state media reported as Tokyo seeks a summit with the North amid a diplomatic thaw on the peninsula. "Tomoyuki Sugimoto, who visited the DPRK as a Japanese tourist recently, was kept under control by a relevant institution to be inquired into his crime against the law of the DPRK," the KCNA news agency said. Little is known about Sugimoto but Japanese media reports have said he was a videographer visiting the North on a tour arranged by a foreign travel agency. He may have been suspected of shooting video of a military facility in the western port city of Nampo, reports cited Japanese government sources as saying. 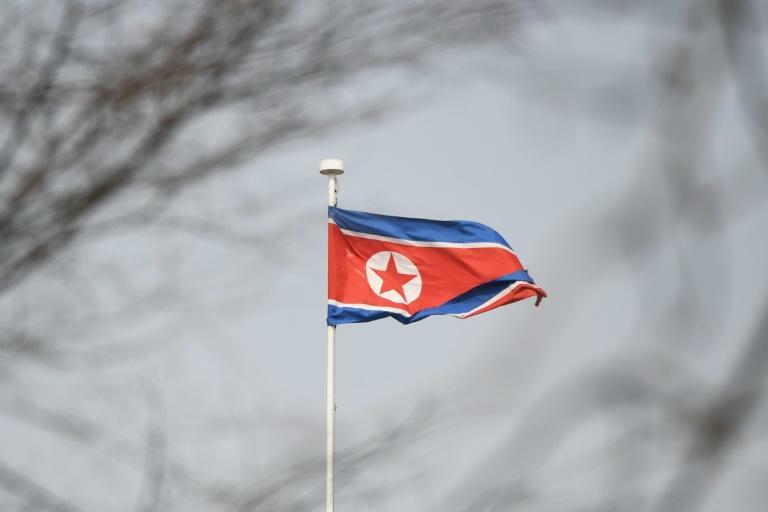 It was not clear if Sugimoto had been charged with any crime and the KCNA report late Sunday did not provide details on when he would be released. "The relevant institution of the DPRK decided to leniently condone him and expel him from the DPRK on the principle of humanitarianism," it said, using the acronym for the North's official name. The Japanese foreign ministry declined to comment to AFP. The nuclear-armed regime released three US detainees in May in an apparent goodwill gesture before a summit between North Korean leader Kim Jong Un and US President Donald Trump in Singapore. Japan has largely maintained a hard line on Pyongyang -- which has fired multiple test missiles towards Japanese territory -- and long pushed for progress on the issue of citizens who were abducted decades ago by North Korean agents. At the same time North Korea regularly condemns Japan for its brutal 1910-1945 colonisation of the peninsula. Japanese Prime Minister Shinzo Abe has floated the idea of holding a summit with the North's Kim to resolve all pending issues and build "new Japan-North Korea relations".